Home >> February 2018 Edition >> An NSR Analysis—Destination Constellation: Too many passengers? An NSR Analysis—Destination Constellation: Too many passengers? 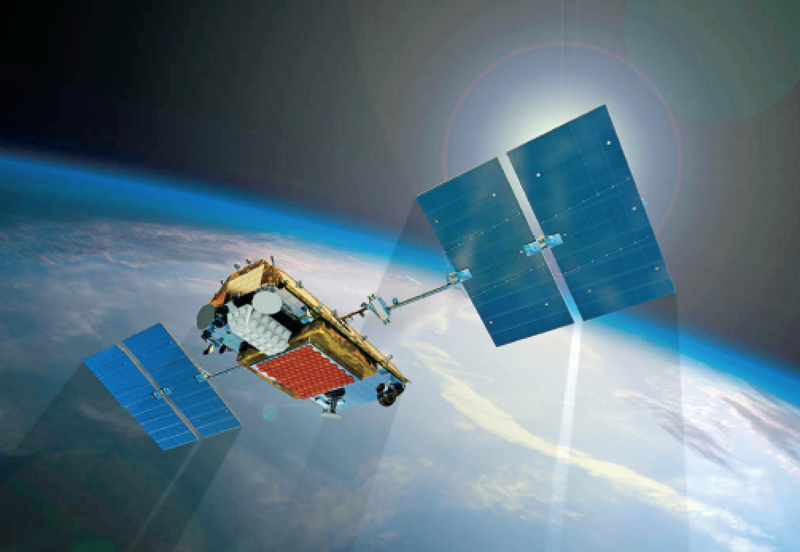 Artistic rendition of an EO smallsat constellation on orbit. Deployment plans continue to come from emerging players to disrupt the market and from traditional players to counter this disruption. The question is: how many constellations can remain aboard, and how many will exit? Commercial satellite constellations are not new — they came into full force in the 90’s, although back then, they were heavy, complex, expensive and were comprised of fewer satellites. Today, constellations are comparatively less expensive, weigh as little as 5 kg. and can be comprised of 100’s of satellites. Additionally, with the rising number of announcements of mega constellations financially backed by billionaires and multinational corporations, the possibility of future constellations consisting of 1,000’s of satellites is on the drawing boards and is quite likely to occur. Analyzing the current market conditions, and anticipating the future manufacturing and launch market dynamics in conjunction with terrestrial competition, NSR forecasts more than 3,600 smallsats to be launched in the coming decade (2017-2026) as a part of constellations across all verticals, as opposed to the 10,000+ satellites cumulatively announced by constellation operators globally. The first decade of the 21st Century saw the true potential of smallsats begin to be realized: early investors and entrepreneurs understood there were opportunities that could revolutionize the space industry. During this phase, the focus was on the manufacturing and launch side of the space architectures. Start-ups, such as GomSpace and former Clyde Space (AAC Microtech), undertook the development of smallsat buses and payloads, while organizations such as Rocket Lab began developing dedicated launchers. Thus began the process of developing a market eco-system around smallsats. The major contributors that brought about the smallsat revolution were the consumer electronics industry and educational institutions, with the support from national space agencies. The consumer electronics industry provided low cost, high-performance Commercial-Off-The-Shelf (COTS) hardware at lower weight footprints, thereby reducing a barrier to entry, while establishing the preliminary technical foundation. Educational institutions provided the skilled workforce with experience in smallsat design, integration, testing and operations by utilizing their in-house resources to develop nanosatellite programs. Additionally, these institutions provided the demand for educational smallsats and stimulated the confidence to commercially utilize nanosatellites and microsatellites. 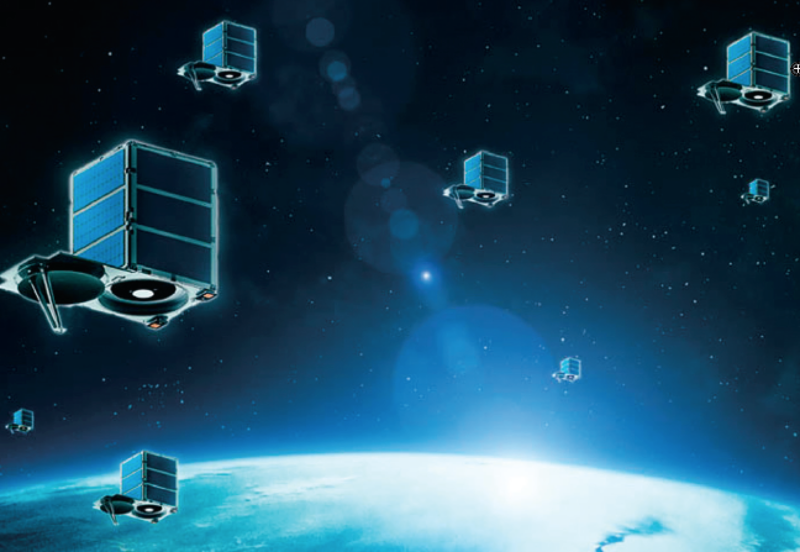 Commercial smallsat constellations entered the space industry between 2009 and 2010, with announcements of 22 microsatellites from Skybox Imaging (now Planet), and 150 nanosatellites from Planet Labs (now Planet). Since then, more than 70 commercial smallsat constellations have been announced. The majority of satellites projected to launch are from the communications segment and originate from mega-constellations that are similar to OneWeb. Prior to these mega communication constellations, Earth Observation (EO) applications were the most dominant market segment for constellation operators, with plans of deploying a variety of payloads with different spectral bands, resolutions, and revisit rates. Organizations participating in this commercial space race aim to enter the market with constellations that provide greater coverage and lower latencies in order to satisfy the requirements posed by emerging applications such as Machine-to-Machine (M2M) communication, Internet of Things (IoT), Big Data analytics, and internet services. Investors and financiers view this as a big investment opportunity, thereby engaging and funding emerging constellations to the tune of $3 billion since 2000. Operators, such as Hera Systems and Satellogic, intend to target the EO market with near real-time imagery and on-demand tasking, while providing multiple revisits per day over high-priority regions. On the communication side, constellations such as OneWeb and Starlink (SpaceX) leverage low-latency alternatives to existing space-based internet services from Low Earth Orbit (LEO). Nevertheless, these revenue opportunities are tied to the applications noted above and come at the cost of developing constellations with large numbers of satellite that are CAPEX-intensive. Smallsat constellations are seen to leverage either innovative or disruptive technology, to address the demand of downstream space applications with both commercial and public service objectives. They intend to provide solutions to real-world issues such as connecting the unconnected billions, playing a vital role in tackling illegal activities in fishing, mining, and forestry. Planet’s NGA contracts, Sky and Space Global’s Beeptool contract and Spire’s contract with the National Oceanic and Atmospheric Administration (NOAA) are some examples that demonstrate their commercial potential. On the other hand, among the several constellations that have been announced in the last seven years, only one has been completely deployed and only one organization has seen a lucrative buy-out. This overall performance triggers alarm bells when objectively looking at the market. Partially, the eco-system surrounding the smallsat market is to be blamed, especially dedicated smallsat launch service providers, some of whom have gone years past their ‘official’ market-entry timelines and are part of the smallsat launch bottleneck problem. At the same time, some operators are to be held accountable, as well, as they spend a large portion of their time vertically integrating and/or undertaking R&D tasks for systems that can be outsourced to commercial manufacturers, thereby delaying their entry to the market. 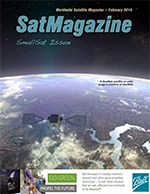 The opportunities offered by smallsats are now being used in overdrive mode, especially when there are numerous copycat constellations planned, most with similar technologies and plans to deploy 100’s and 1000’s of CAPEX intensive satellites. Constellation CAPEX is directly related to the number of satellites in a constellation and the design life of those satellites. Constellations are fueled by satellites and the efficiency of this fuel depends on the satellite design life. More than seven operators across all major applications are seen to compromise design life for one-time CAPEX savings — a strategy that may not prove cost effective especially when 100’s of satellites are to be launched. On the other hand, some operators possess satellites which are designed for longer lifespans but have selected to replenish their constellation prematurely in order to deploy more advanced satellites into orbit, thereby entering the replenishment phase much earlier and thereby incurring added costs. CAPEX due to replenishments is inevitable, operators are buying the obligatory CAPEX ticket to destination constellation, but some among them are reserving first class tickets with an arsenal of shorter lifespan satellites. Traditional large satellites are over-designed by default, leading to additional design and launch costs. The spacecraft components are more specialized and subsystems duplicated for redundancy. Also, in most cases, external contractors manufacture the satellites. Such vertically integrated operators have a CAPEX intensive initial period, but CAPEX gradually reduces as operators maneuver over the initial hurdles and identify efficiencies through economies of scale and/or scope. 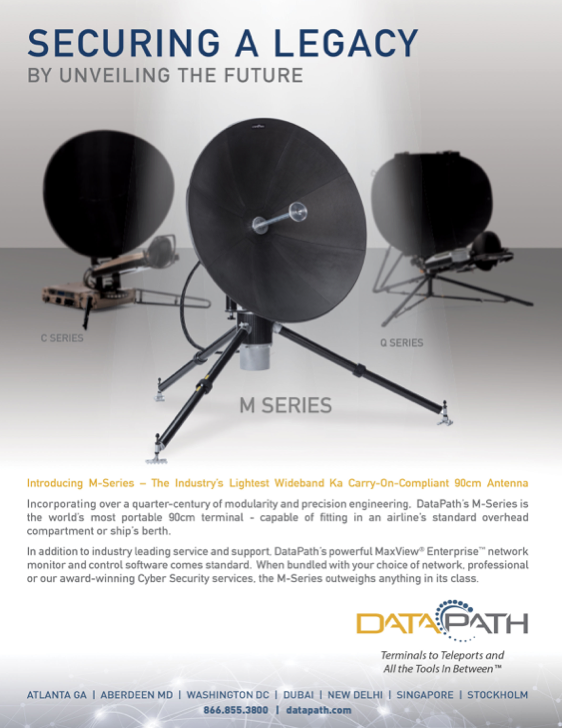 Narrowband and High Resolution (HR) EO systems benefit from a medium lifetime, limiting adjusted 10-year CAPEX costs to 150% initial deployment. Highly unlikely is that most operators can remain aboard the wagon en-route to destination constellations due to sky rocketing CAPEX and increasing competition from terrestrial and traditional satellite players. This is particularly true of low hanging fruit applications that are already becoming over-saturated, even without fully deployed systems in orbit. The few who enter the market in a timely fashion will gain significant first mover advantages, causing would-be competitors to fall away and requiring others to develop niche approaches or markets to gain success. 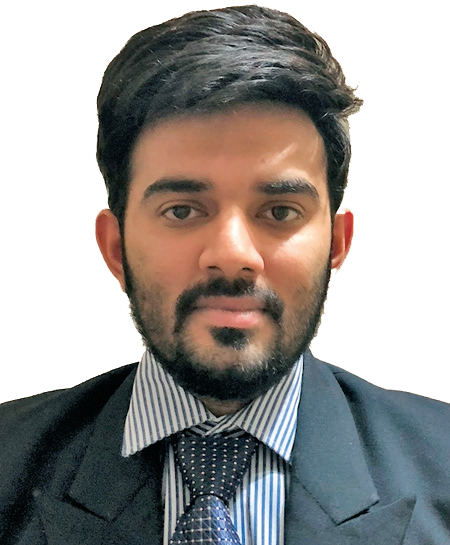 Mr. Shihora joined NSR as an analyst in 2017. His main focus is satellite manufacturing and launch markets, and in particular, the trends surrounding emerging constellations. Mr. Shihora focuses on the business case for Small Satellite Constellations and CAPEX associated with them. 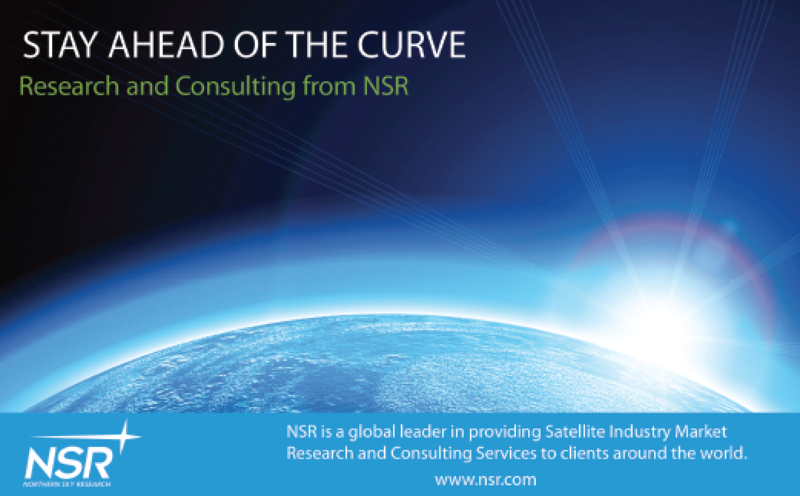 Additionally, Mr. Shihora co-authored NSR’s Small Satellite Market 4th Edition report. Mr. Shihora completed his Masters of Science (MSc) in Space Studies at the International Space University (ISU). Prior, to which he graduated with a Masters of Engineering (MEng) in Aerospace, Astronautics, and Space Technology from Kingston University. Moreover, Mr. Shihora has been active in promoting Space Science and Education through the Society of Aerospace and Astronautics (SAA) that he founded in 2016.